We did a quick rehash of the Facebook/WhatsApp deal since Mike was out last week. Big money for WhatsApp and kudos to them for getting the deal done. Mike doesn’t seem to think the app is worth that much. Flipboard nabbed Zite from the folks at CNN. This purchase was for a pocket change price of $60 million. What are you thoughts on this? It sounds like a purchase to get the talent and not necessarily the product. Mat and I are becoming more and more fans of Play News Stand. 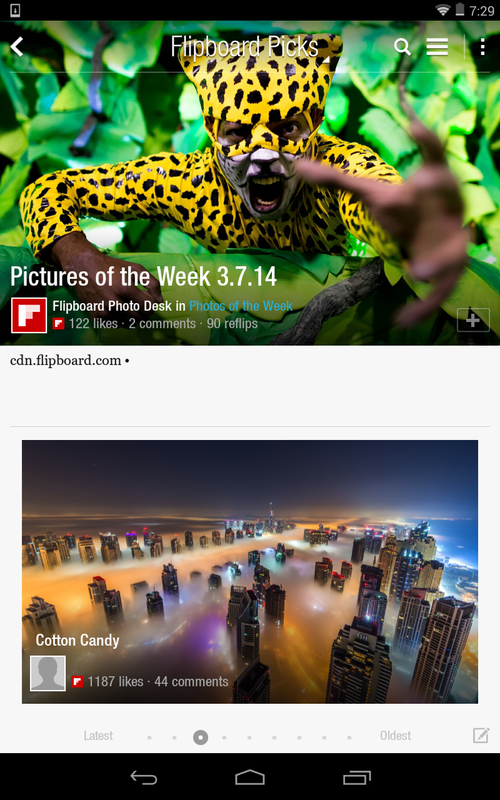 It’s a nice comparable app to Flipboard. Netflix continues to gain popularity with all of its award winnings and nominations, this means more consumers will give it a try. Also, this means scammers will jump on board too. 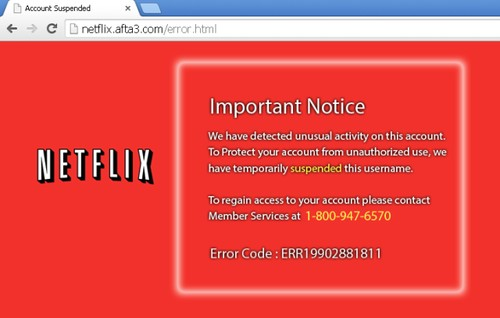 Recently, scammers have faked a Netflix site and began poking account holders. Essentially, users were notified in their email that their account was suspended. How is this even working? It bugs me that this is successful. We all have to be mindful of our email. Never click links in email from supposed merchants. Go to the website directly. Be careful when walking through the airport and toting bitcoin in your pocket. Wait, bitcoin in your pocket? Apparently, TSA thought the cryptocurrency was something one could carry in their pockets. We discuss the hilarity of this story, but also look more into the life of bitcoin. All of the talk of bankruptcy, security and legitimacy has been debatable. Who’s ready to buy a $400 Chromebook? Samsung has launched a new Chromebook with new faux leather backing. I’m not quite sure who Samsung is trying to market this too, but the tech evangelists of YATS aren’t down with buying a Chromebook for $400. Larry played the chicken game with his local cable company. Next thing you know he’s saving almost $40 on his monthly statement. It’s all a game with the cable companies. Just challenge them on their standards and pricing. Larry did, and it worked out for him. We also talked about phone services. 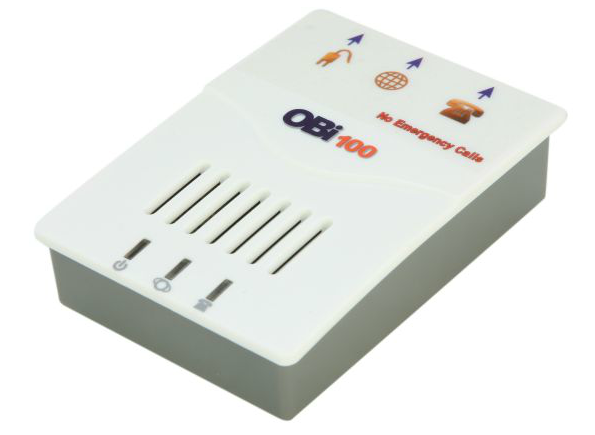 Mike and I are using VOIP services for home telephones. The kits are very cheap and service is just as cheap. Or in my case, I use a GoogleVoice number and the service is absolutely free with Obi. In sad news, Radio Shack has posted $400 million in losses and will begin shutting down 20% of its stores. We share our thoughts on past Radio Shack experiences and the fun times we had as young geeks entering into those stores. The Linux world took a security hit when a flaw was found with GnuTLS code. I’m a little surprised this didn’t make as many headlines as the Apple SSL flaw as the world tends to run on Linux servers of some sort. The issue has since been patched. Getty Images have reported free use of its photos. These can’t be used for commercial use, but the catch is an embed code is used. Why not just download them and credit accordingly? There’s nothing worse than having a bunch of dead links on your webpage because of dead embed code. Lastly, the world of Aereo may be crashing. We discuss the loom and doom of the company being overruled. The company offers streaming local television service that is piggy backed from networks. Sticky and tricky legal talk is going on currently to decide its fate. That’s all for this week’s show. Thank you so much for your continued support of YATS. Please be sure to share this site and episodes with others as we strive to be one of the best tech podcasts on the web. Follow us by checking out our crew page. You’ll see all of our social connections there. Join the Google+ community to talk with us during the week. Thanks, everyone!